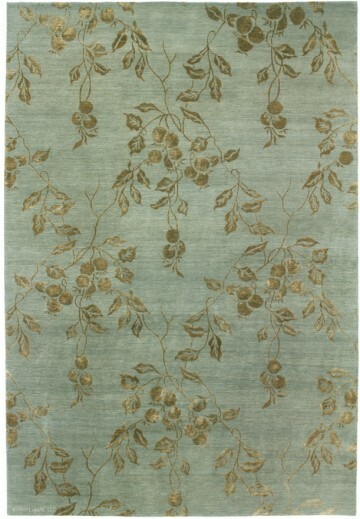 The ideal transitional rug, Lapchi Thalia features a European ‘berries on the vine’ motif that lends itself well to any rug size, and combines easily with other rug designs. 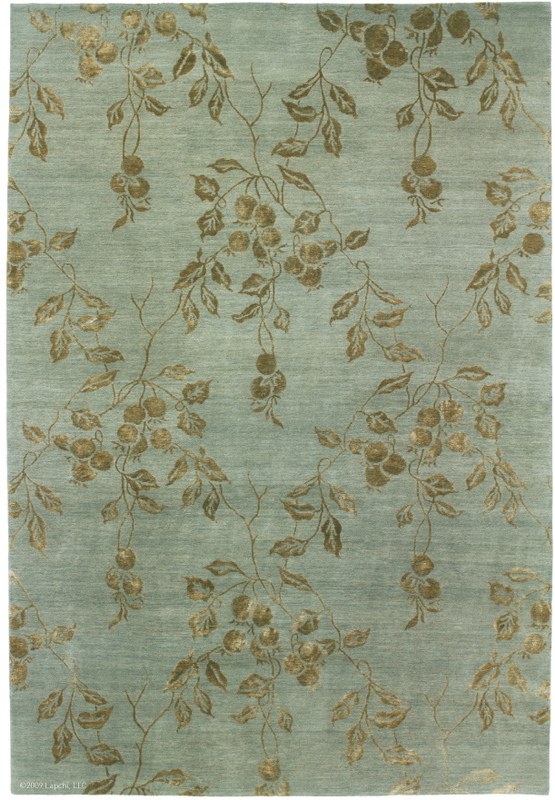 Made of the finest Tibetan wool and Chinese silk in 100 knot weave. Shown in Frosted Green. Also available in Peridot, Almond and Ivory colorways. Option to order with or without a border.